Hong Kong Convention and Exhibition Centre (Management) Limited (HML/HKCEC) has introduced a new sustainability initiative under the slogan ‘Think Before Plastic’. Launched at the start of the FY2018 (1 July 2018), HML has rolled out a series of sustainability measures that include replacing plastic disposable cutlery with non-plastic alternatives at all HKCEC restaurant outlets and concession stands. 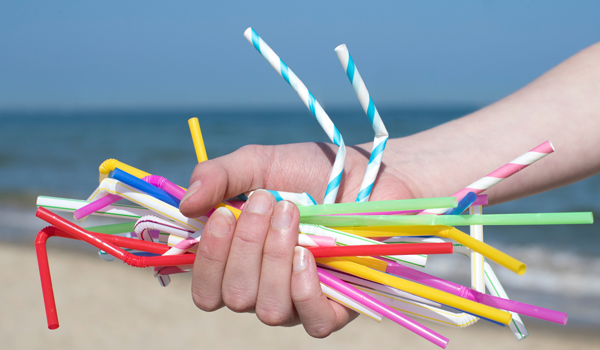 HML expects the measures to result in a cut in the use of 1.3m pieces of plastic disposable cutlery and more than 330,000 plastic straws in 12 months. HML is encouraging visitors and event attendees to bring their own bottles when attending events at the HKCEC, and to make use of the 18 water fountains in the HKCEC for free refills. Among these water fountains, 13 are located inside the exhibition halls, four are in the meeting rooms corridors, one in the back of house for the use of staff members and contractors. Signs have been added in exhibition halls and meeting room corridors. She said HML is encouraging customers, event organisers, contractors, suppliers and stakeholders, and other event industry players, to think before using disposable plastic items. HML was the first organisation in Hong Kong to achieve ISO 20121 Event Sustainability Management System recognition.